Crafted by professionally skilled and experienced designers, Magneto comes with premium website themes for business and personal websites. 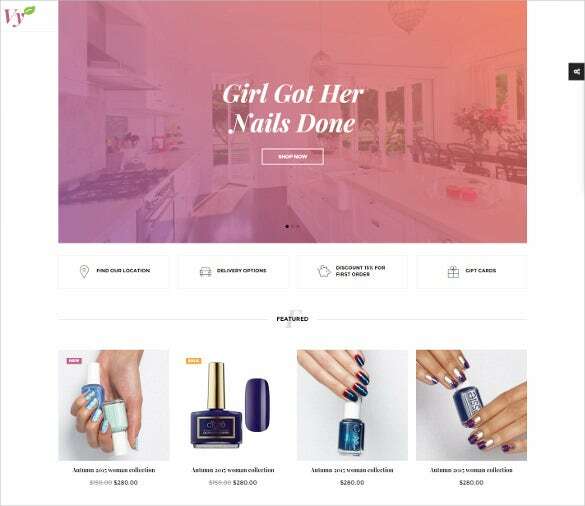 It has website designs for fashion stores, beauty salons and cosmetic shops, watches, apparels, sunglasses, swimwear, fitness stores, shoes and hand bags, jewelry, sports stores, outdoors and travel magazines and travel agencies, cars and motorcycles and auto parts stores, interior designing, furniture, wedding and kids websites.themes are available from Magento themes. These extensively documented themes comes in a responsive layout with retina image display, list/grid category view options, enabled with translation and also features many advanced options for your website. Creative T-shirts magento theme is a niche template for developing trendy, ultra-modern web stores. It comes with scree-wide slider, informative content area, and decorative main menu. It is perfectly apt for ecommerce owners, creative artists, and web developers. 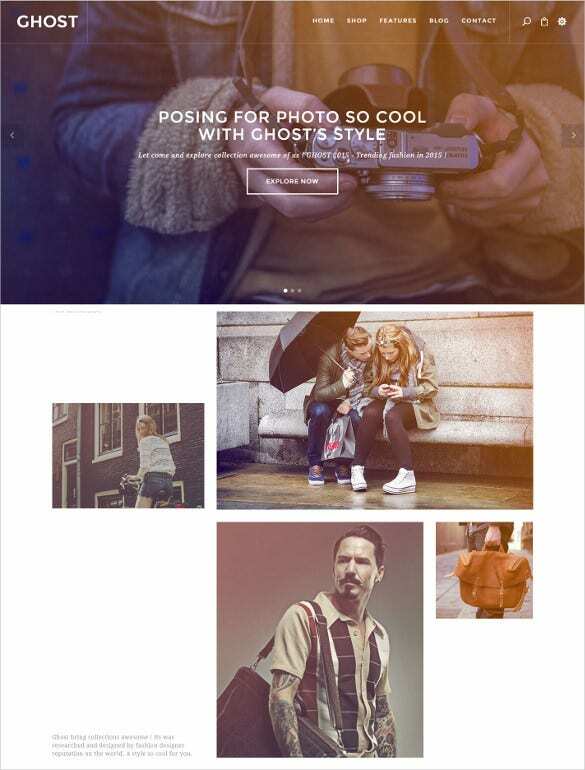 MT Ghoster is a niche magento theme that promises to be highly creative and 100% responsive. It is perfect for fashion stores, hi tech portals, and personal bloggers. It comes with 11+ home page styles. Creative is a 100% responsive magento theme that could be used for multipurpose basis. It comes with unlimited color schemes, Ajax cart, upsell products slider, and easy customization. Web designers, ecommerce developers, and bloggers would find it useful. 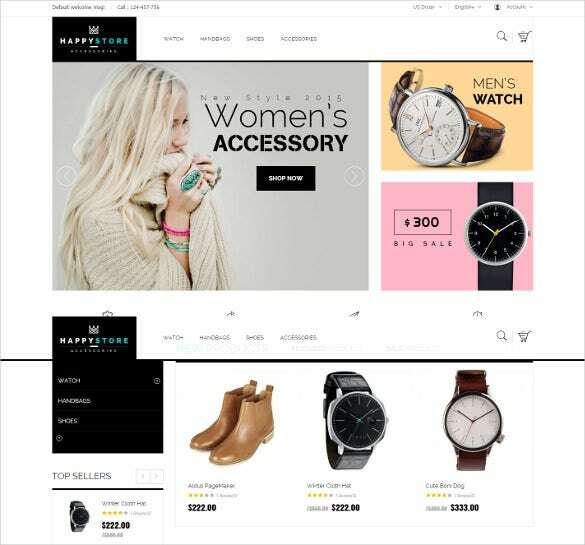 This multi purpose creative eCommerce HTML magento template features a great user interface with cool designing layout, intuitive assistance, and 6 unique demo layouts. It is apt for creative artists, web developers, and online business organizers. 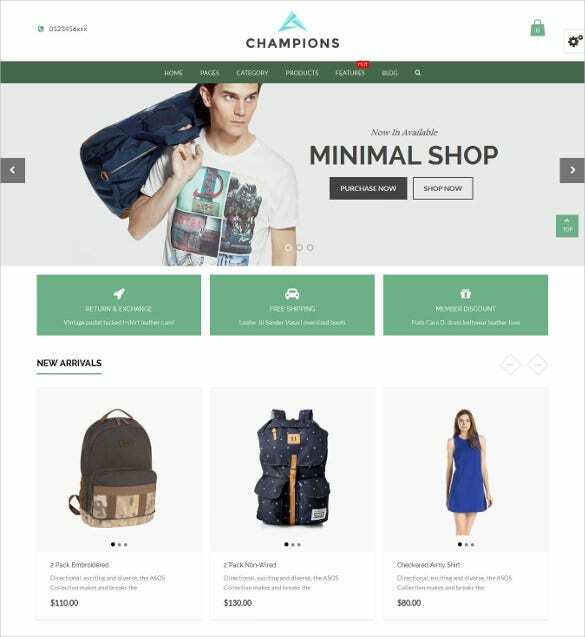 CHAMPIONS is a highly creative multi-purpose magento template that comes with 25+ different homepage layouts and a new cloud zoom effect. It is useful for bloggers, creative developers, and modern day entrepreneurs. 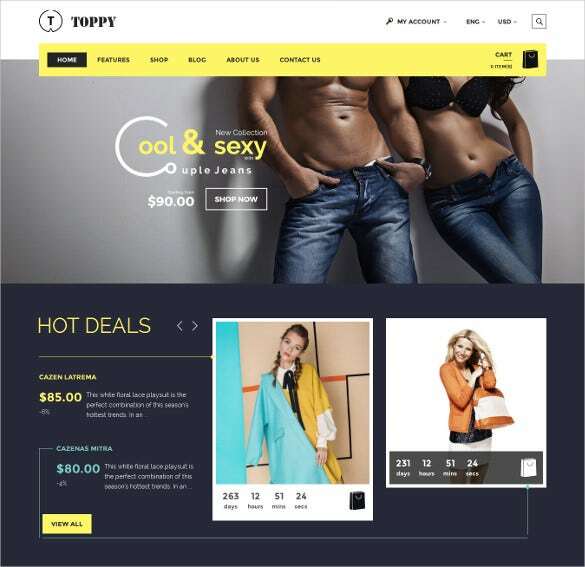 Toppy is a highly creative multi-purpose template for fashion designers, graphic artists, creative minds, and blog developers. 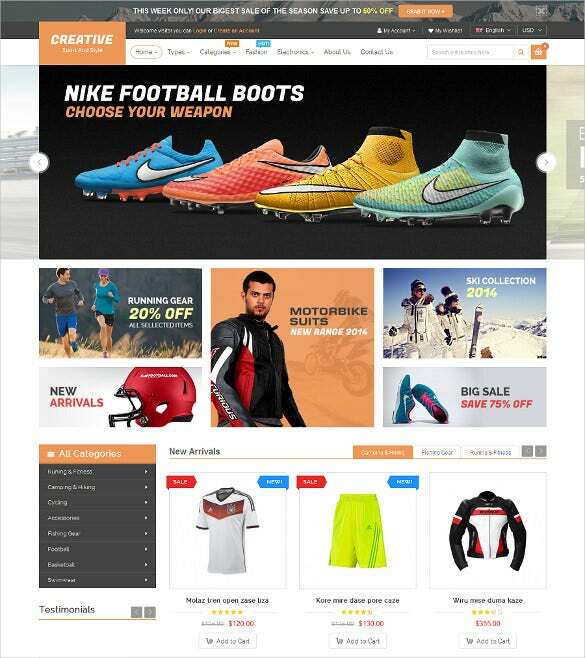 It comes with features like Ajax layer navigation, unlimited color styles, mega menu, and upsell products slider. 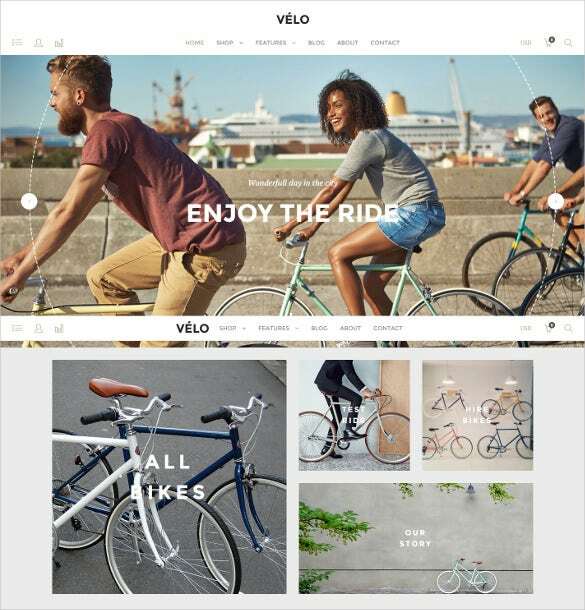 Velo is a highly creative magento theme for car sites, automobile experts, and creative minds. It is 100% responsive and comes equipped with Bootstrap 3, customizable widgets, and 15+ stunning pre-made layouts. 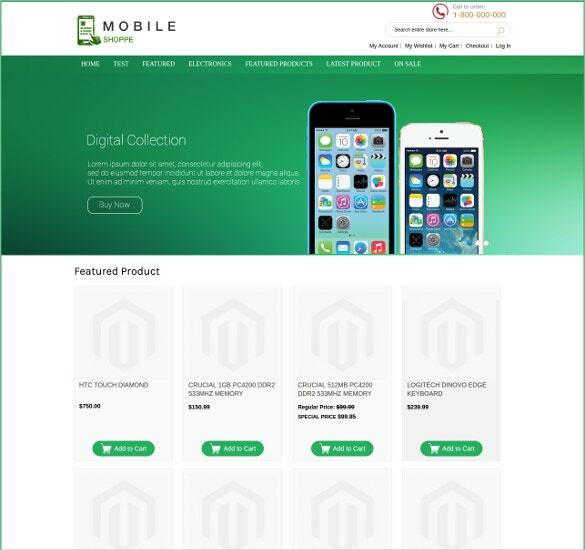 This premium creative responsive template is perfectly apt for any type of magento stores. It comes with custom styles, themes options panel, auto adjustment as per screen size, and instant color configuration. This smart and creative magento theme has a responsive layout and perfectly apt for creative minds, interior designers, and business developers. It comes with multi-layout, awesome icon fonts, AJAX login, and tab products slider.